Continuous Biomanufacturing, also known as bioprocessing, is a specific process that uses living cells and their components, such as bacteria, chloroplasts, and enzymes, to obtain desired results. There are two types of therapeutic cell manufacturing processes: Upstream and Downstream Biomanufacturing. The upstream process is defined as the whole process from early cell cultivation and isolation, all the way to banking and culture expansion of the cells until harvest, the termination of the cell culture and procurement of the live cells. The upstream part of the biomanufacturing process refers to the first steps where cells and microbes are grown. After the development and harvest, the next step is purification. 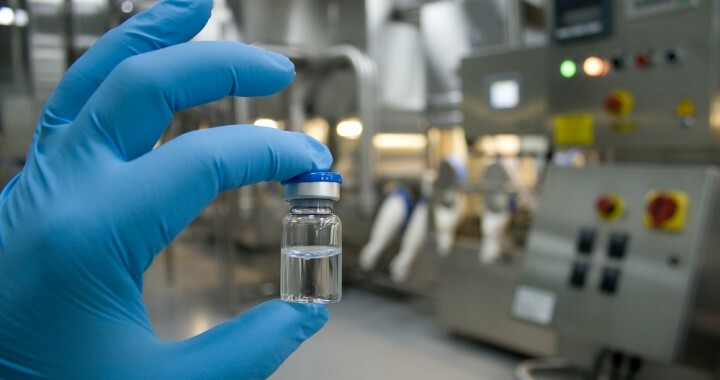 Continuous Biomanufacturing: Executives predict that it will take the biotech industry a decade before it achieves end-to-end continuous biomanufacturing. Learn how WGA can help today. The downstream process of biomanufacturing refers to the procedure where the harvested cells from the upstream are processed for purification. This part of biomanufacturing is usually divided into 3 sections: cell disruption, purification, and polishing. Continuous biomanufacturing represents the same procedure, but with elements of continuous processing, such as having zero or minimal internal hold volume between steps. 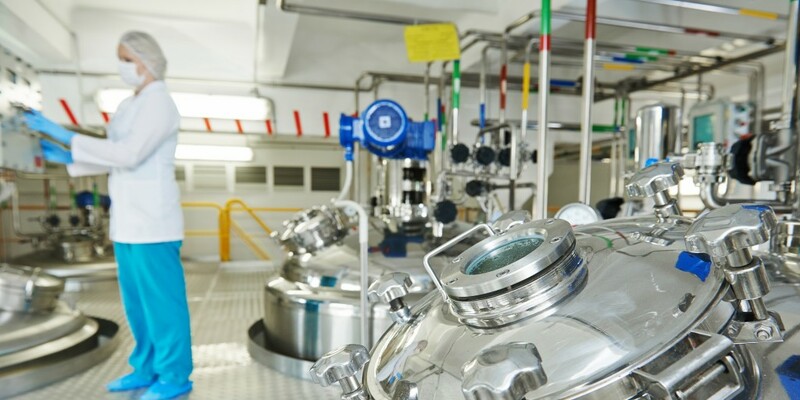 Though continuous biomanufacturing processes such as profusion are extensively adopted in the upstream process, downstream methods are gradually catching up to upstream processes. What are the benefits of continuous biomanufacturing? Continuous Biomanufacturing is years away, there are still advantages in utilizing fragments of continuous processing in some parts of manufacturing. 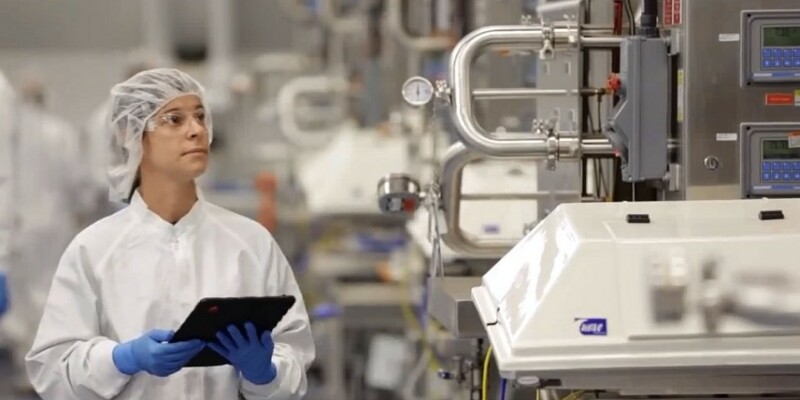 What are the challenges facing continuous biomanufacturing? Different requirements for upstream and downstream bioprocessing. Due to different levels of maturity, the requirements for upstream and downstream development are distinguished. Since there is limited knowledge with continuous purification in the downstream process, more experience with equipment for continuous protein purification is needed in order to adopt it at full scale. An important design requirement for this process is the capability to operate prolonged periods under controlled conditions. Uniformity of downstream process operations. An important step towards the further development of a standardized downstream architecture is the design. Subsequent design iterations will advance the development of a universally accepted process. Optimization of cell culture media. Operational expenses of bioprocessing are closely related to the cost of cell culture media. The development of decreased media consumptions, paired with lower media costs, will result in reduced costs and make upstream operational expenses more viable across the industry. Automated process control. The integration of oversight functions such as coordination and handling are essential to unit operations. The hardware and software system should provide a high level of automation, with minimal personnel involvement. Additionally, issues such as challenges to adoption, regulatory roadmap, and impact on business strategy and organizational structure need to be recognized when considering a continuous process. Though continuous bioprocessing has been largely adopted upstream, more downstream experience needs to be accumulated for it to be considered. As data is collected and new technologies are developed, further downstream operations can be converted to continuous and integrated into the system. When available to be adopted at full scale, continuous biomanufacturing can revolutionize the pharmaceutical industry. Our experience allows WGA to offer singular and unique objective recommendations and execution services that will give companies the ability to adapt, renew, and prepare themselves to succeed in a turbulent environment. We provide Strategy Consulting that can help plan the continuous biomanufacturing integration process and Business Transformation services that can facilitate the integration of any structural changes. Our services provide the benefits of organizational agility without the risks of cumbersomely trying to change what’s deeply rooted.